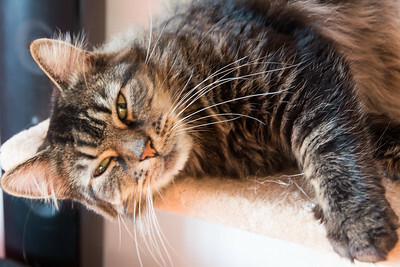 This is how I look after a week full of meetings. I just enjoy a lazy Friday on the couch with my fiancée. She always makes my day. 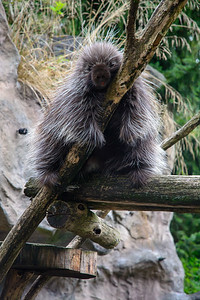 For the Porcupine in the Zoom Erlebniswelt in Gelsenkirchen, this is true for every day. Just the tree and the Porcupine. And many people watching them. 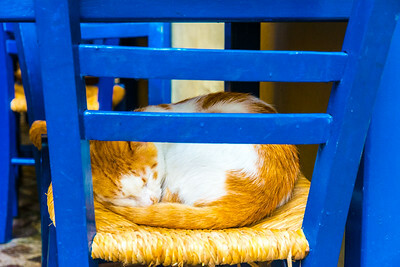 While walking through the old town of Chania on Crete, I discovered this sleeping cat on a chair of one of the restaurants. It totally reflects the mood in the town. Life is much slower in southern countries than know this from home. 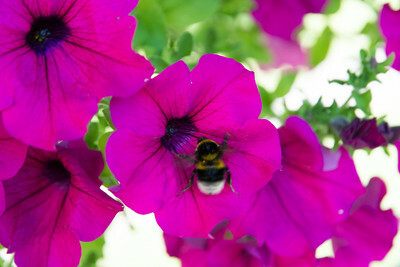 This perfectly to calm down during holidays and to discover different aspects of life. 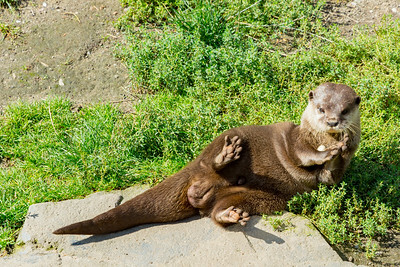 This sea otter is playing with a small stone. He throws it in the air and catches it again and again. It was very funny to look at this little friend and see him playing. Up in the trees I found this lazy coati. It was a very hot day, so his position was much better than mine down in the dust. 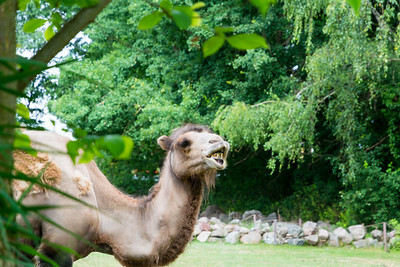 I was in the zoo with my daughter and there was a camel. I got this shot of the camel with a big grin in the face. 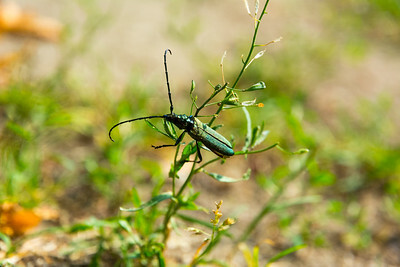 I was walking with my family on a sunny day and discovered this little bug, of the Oedemeridae family. He was climbing a small flower and I tried to get some good pictures of him. 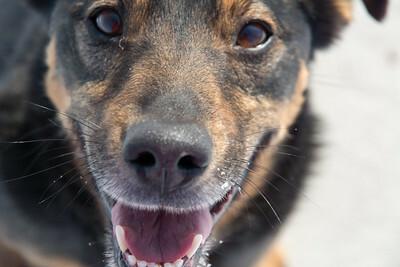 but after a while he get sick of being a model and is disappeared in the grass. 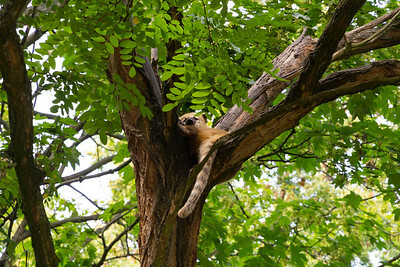 We saw those cuddling meerkts in a family park near Berlin. 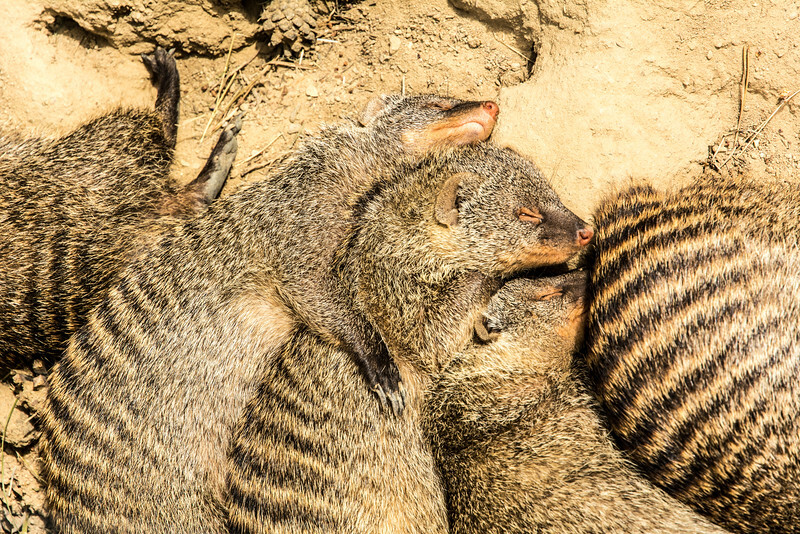 It was quite cold there and those meerkats were trying to heat each other below a heating lamp. One of the meerkats is holding his arm around his meerkat friend. 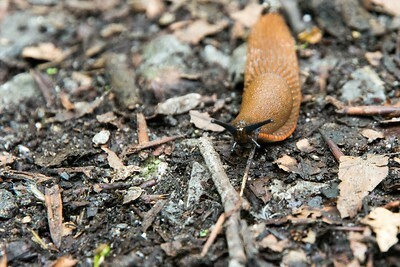 I found this naked snail on a small path next to the Itter in the Itter valley. There were a lot of them, coming from the green between Itter and the path. Last year we stay at Teterow and visit a small island on the Teterower Lake. There was an old house with an old thatched roof. 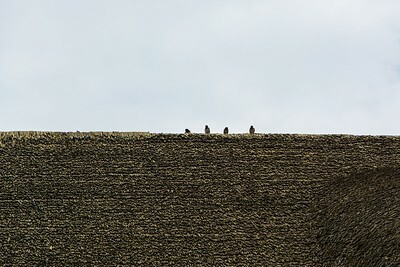 On top there four see gulls. I was a nice looking scene and I wanted to preserve it. I found this spiderweb as we did a morning walk. 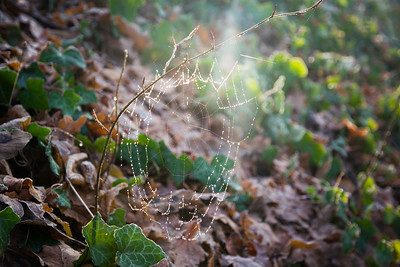 The dew was good visible on the web and sun was shining directly through the spiderweb. 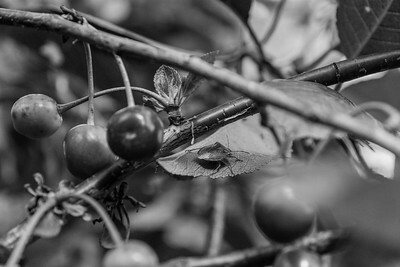 I did a family shooting in the garden, when I saw this little Insect in the cherry tree. It looked like a little monster in our garden. 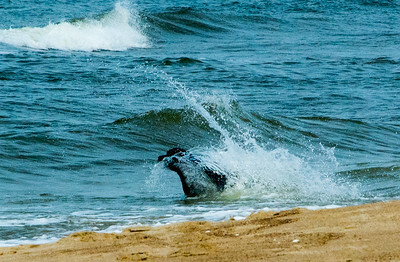 During some time on the beach, I saw a dog play at the water. After some time I was able to do this shot of the dog in the water. Butterfly with Flower in our garden. 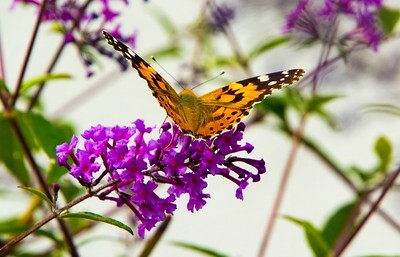 I saw this butterfly and was trying to get the contrast of the flower to the butterfly. 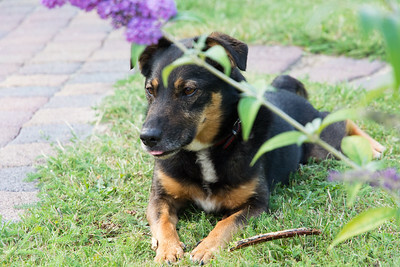 Our Dog in the sun, enjoying life. 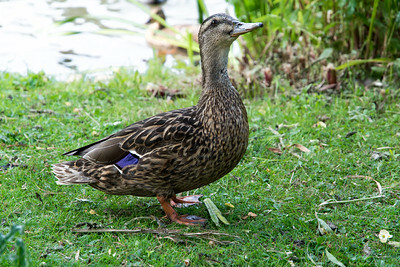 Beautiful duck at the pool. 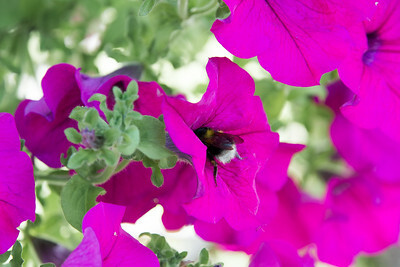 Bumblebee in Red Flower found in our garden. 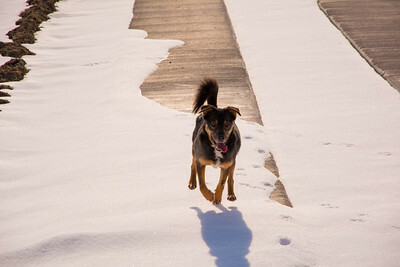 Our dog in the snow, having fun. 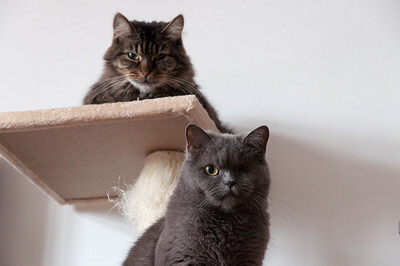 Our two Cats are always very courious when I play with the camera.